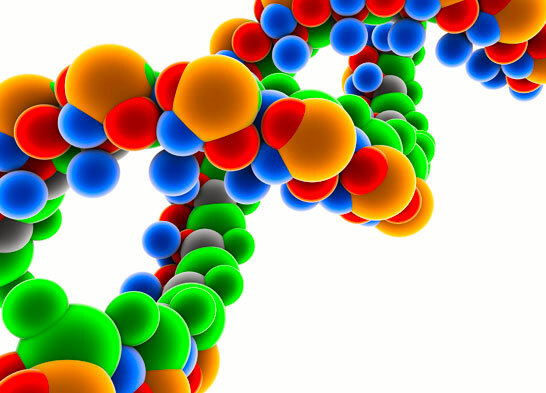 “Apple is closely involved in shaping initial studies that will collect DNA. One, planned by the University of California, San Francisco, would study causes of premature birth by combining gene tests with other data collected on the phones of expectant mothers. A different study would be led by Mount Sinai Hospital in New York.